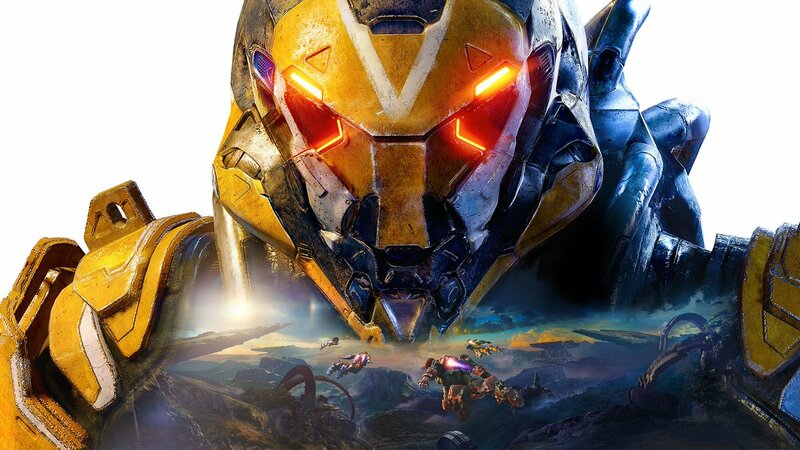 EA has announced that Anthem will launch on February 22, 2019. 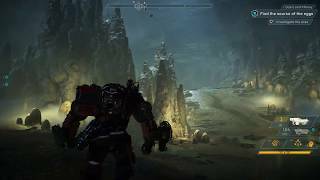 In Anthem, up to four players explore and battle in a dangerous, mysterious place. 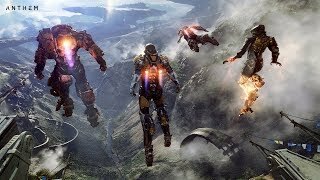 Javelin exosuits make their pilots powerful heroes in the world, with special abilities that allow for combat and exploration in a hostile environment. Players will be able to customize and personalize their suits with unique paint jobs and gear. Fans who pre-order the game will receive VIP demo access and a unique in-game Founders banner. Those who pre-order the Anthem standard edition will also receive a legendary weapon and the Legion of Dawn Armor Pack for the Ranger Javelin as part of their pre-order content. In addition, those who purchase the Legion of Dawn Edition of Anthem for pre-order or after launch will also receive the full set of Legion of Dawn Armor Packs, a Ranger Javelin gear attachment, the digital soundtrack and more. 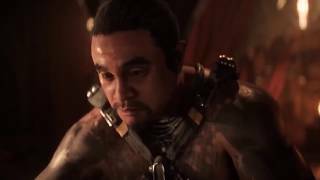 Anthem will be available worldwide February 22 for Origin for PC, Xbox One and PlayStation 4. Origin Access Premier members can be the first to play the full game with unlimited access on PC starting February 15, and EA Access and Origin Access Basic members can enjoy up to 10 hours of play time as part of the Play First Trial.